Since 1950, we have invested over $44 million in more than 1,000 canine health studies. We’ve contributed to early research that contributed to the parvovirus vaccine and development of genetic tests for heart diseases, eye diseases and seizure disorders. We also are at the forefront of funding cancer studies in dogs, including hemangiosarcoma, lymphoma and osteosarcoma. Dog people get it. Life just wouldn’t be the same without these devoted, loving and funny members of our family. So, you want them to have the longest, healthiest lives possible. And so do we. 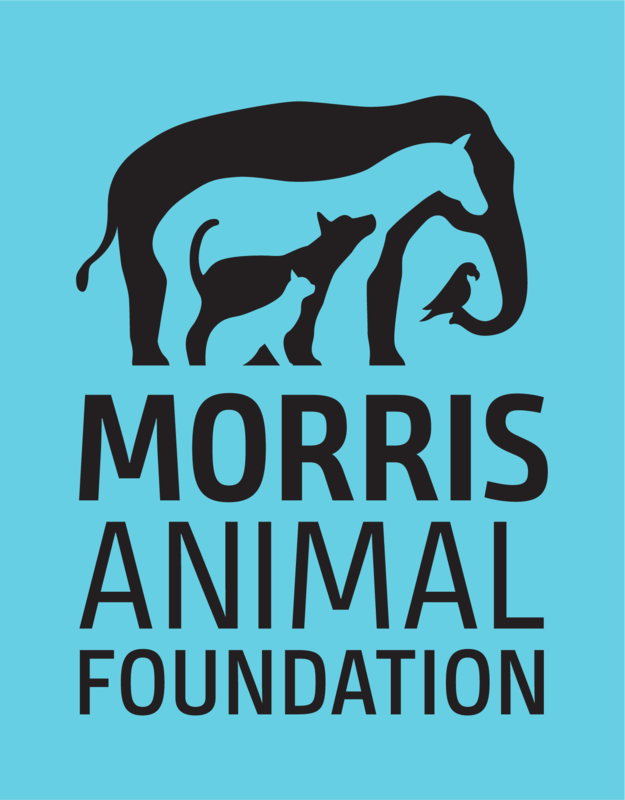 This Foundation-led groundbreaking study is the largest and most comprehensive prospective study ever undertaken in veterinary medicine. The study, funded and managed by the Foundation, will help identify risk factors associated with development of cancer and other major diseases in dogs. Recently, immunotherapy has been heralded as a breakthrough for the management of many diverse cancer types, but few studies have investigated this approach in canine osteosarcoma. Researchers will evaluate a combination of radiation therapy and an immune-stimulating agent in dogs with osteosarcoma tumors of the leg. Be the first at the dog park to hear about breakthroughs in canine medicine that can help your dog have the best life possible. Your dog may qualify to enroll in an ongoing Foundation-funded clinical trial & help improve the health of other canine companions.